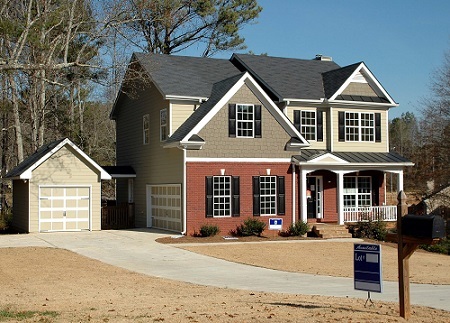 Move to Lavon Texas... Search MLS listings for Lavon Tx homes for sale. Diane Lipps is your Lavon Texas real estate agent. Lavon Texas is located next to Lake Lavon in Collin County and is just north of Rockwall Texas. Small town where you have homes on acreage or live in a planned subdivision. Enjoy lake activities like fishing and boating. your Lavon Texas real estate agent | broker! LAVON, TEXAS. Lavon is on State Highway 78 two miles east of Lavon Lake in southeastern Collin County. The rich soils of the Blackland Prairie and the water provided by Bear Creek attracted settlers in the mid-1850s. The St. Louis, Arkansas and Texas Railway laid tracks through the area in 1888. The community adopted the name Lavon in honor of Lavon Thompson, the son of E. C. Thompson, who operated the town's post office, established in 1888. The flag stop, on what became the St. Louis Southwestern Railway of Texas in the early 1890s, served as a commercial center for farmers and increased the population of Lavon from an estimated twenty-five in the late 1880s to 300 by 1910. . Abston fought in the battle of King's Mountain during the war and later moved to Texas. The population of Lavon hovered near 200 through the 1930s and 1940s, and in 1940 five businesses served its residents. These population and business figures varied only slightly between 1940 and 1980, despite the construction of Lavon Lake in 1952–53, two miles west of town. The lake did, however, bring boaters, fishermen, and picnickers to replace farmers as the most frequent visitors to the community. In 1980 the newly incorporated Lavon had one business serving 306 residents. In 1990 the population was 303. The population grew to 387 by 2000.